When a policy is in place, a home warranty offers protection against repairs while the home is listed for sale and is transferrable to the buyer at closing. A home warranty is an attractive benefit, especially for a first-time buyer. Listings that offer a home warranty can increase a buyer’s confidence in their purchase. A home warranty plan provides peace of mind and budget protection against costly repair bills for the home buyer. Most major systems and appliances are covered in basic home warranty plans and additional services can often be added to coverage. A home warranty plan is also renewable from year to year. A home warranty is different from homeowners insurance. While a warranty can help with repair costs if major systems and/or appliances fail, it is not a substitute for insurance. Details on coverage are included in a home warranty’s fine print. Having a home warranty in place is a good idea. Statistically, homes listed with a home warranty sell faster and closer to the asking price. Home buyers have peace of mind in their investment and home sellers know they are covered during the listing period. Before deciding on a home warranty, research home warranty companies. It’s important to read reviews and the fine print associated with the policy you ultimately purchase for yourself or the home buyer. 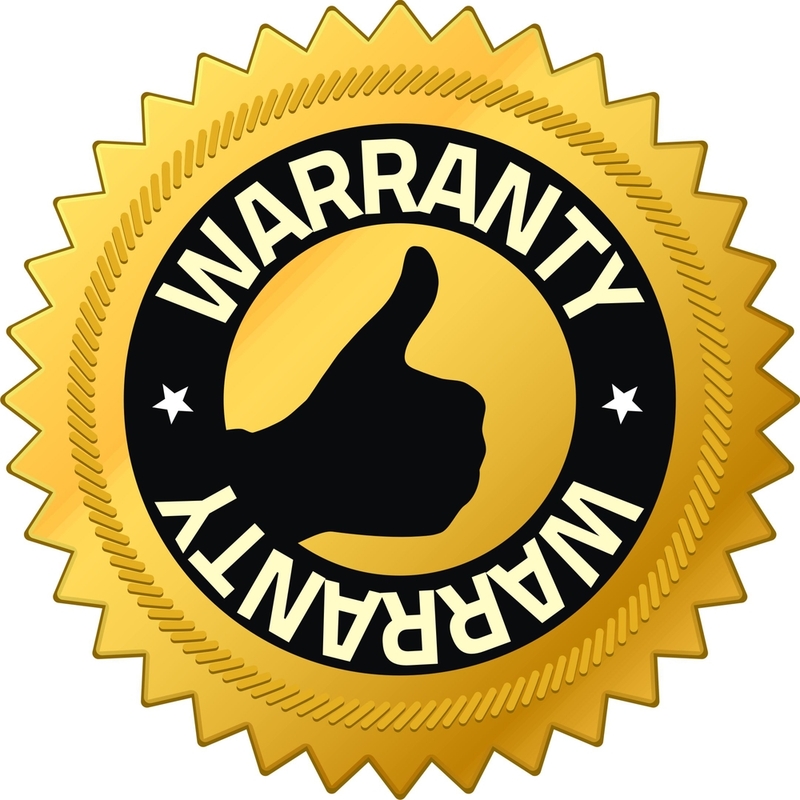 If you have a home warranty policy in place, warranty companies require that you perform regular maintenance on appliances and systems. If something stops working as a result of neglect or improper maintenance, it may not be covered under the home warranty policy.